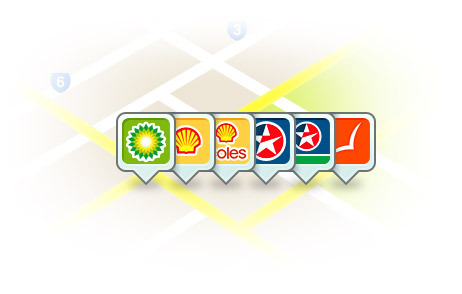 Have a favourite brand or a fuel voucher to use? 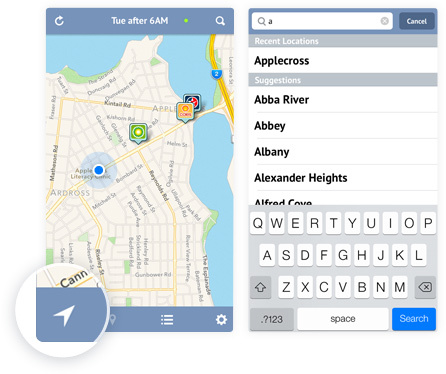 Refuel lets you quickly identify the station brand on the map with handcrafted high-fidelity icons optimized for mobile devices, especially retina displays. 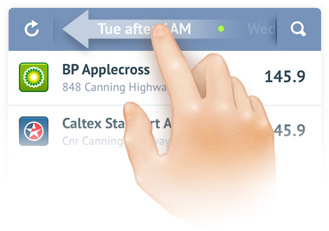 Each station price comes accompanied with 14-Day Fuel Price Cycle charts to help you decide whether it's a cheap day to refuel, or whether it's worth braving the queue.